Monday morning is back again! There are certain things that I can do the night before that make me have a better Monday, one of them is tanning. Having a tan makes me feel ten times better about myself so I'm always tanning throughout the week! 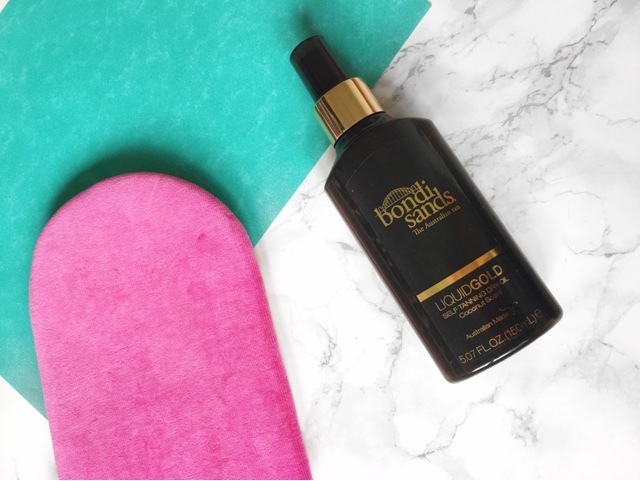 After seeing how popular the Bondi Sands Liquid Gold Self Tanning Dry Oil was and how much Lydia Elise Millen raves about it, I decided to give it a go. I always apply my tan before I go to bed so that it develops whilst I'm sleeping so in the morning I'm a golden goddess. I apply all my tans with a mitt (I switch between standard mitts and velvet ones). What I love about this fake tan is the colour, it gives a beautiful olive toned tan which can be hard to find. It also smells like coconut and any beauty products that smell like coconut I am all over them like a rash! Because the tan is an oil it keeps your skin moisturised meaning that it doesn't wear off patchy which is a nightmare for all us serial tanners. The only thing that I don't like about this tan is that even though it is a dry oil, it doesn't dry instantly so even the next morning my skin still feels well moisturised (damp). If you don't mind this then that's great, I think I'm just being picky because I love my tans that dry instantly! Overall I love this tan for once a week use and top it up as it wears off with my instant tans. It smells beautiful and has a lovely colour! 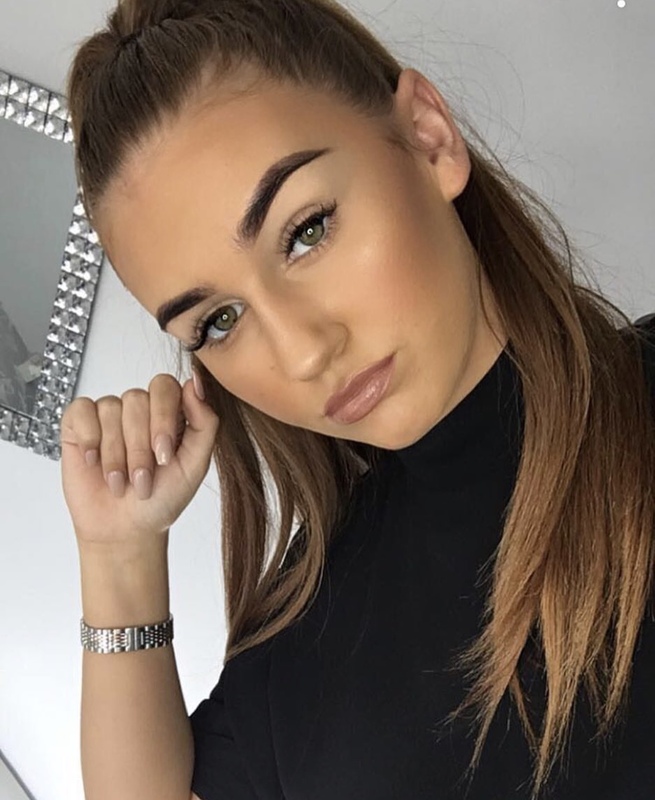 let me know what your favourite self tanners are or if you have tried any of the other Bondi Sands products in the comments!